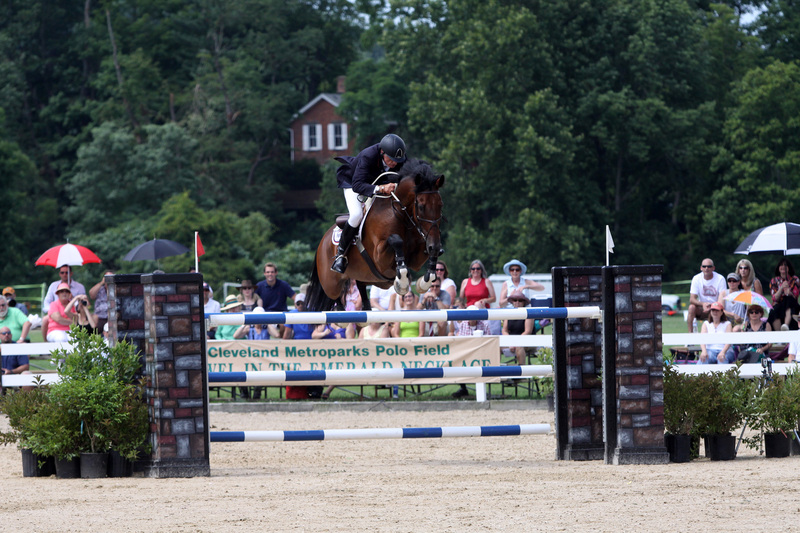 Home to inventors of the first automobile, airplane and professional baseball team, Ohio is also the birthplace of the first show jumping grand prix in the Western Hemisphere…the Cleveland Grand Prix. Since that first grand prix in 1965, the sport has grown to nearly 350 American grand prix and a billion dollar industry. From early harness racing to fox hunting, saddle up with equestrian authority Betty Weibel as she explains how this picturesque corner of the Chagrin Valley grew into a world-class horse sport hub. 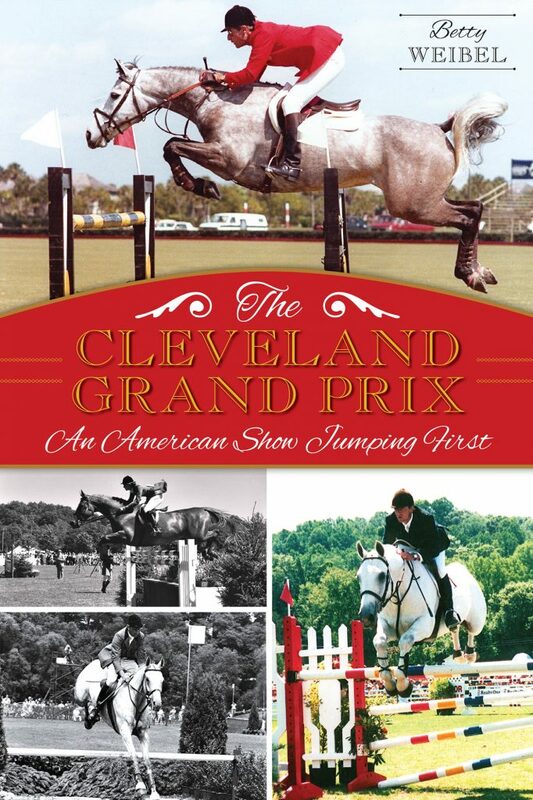 Readers will relive the exciting victories of some of the finest horses and riders in history, and enjoy the Cleveland Grand Prix’s glory years as the premier summer social tradition. Kentucky’s USHJA Wheeler Museum added an exhibit based on The Cleveland Grand Prix book and more, honoring the Chagrin Valley PHA Horse Show in the Iconic Horse Shows Display! If you can’t get to the Kentucky Horse Park, here is the video…and of course you can read the book! Find us on Facebook at Cleveland Grand Prix and see many more photos that didn’t fit into the book!